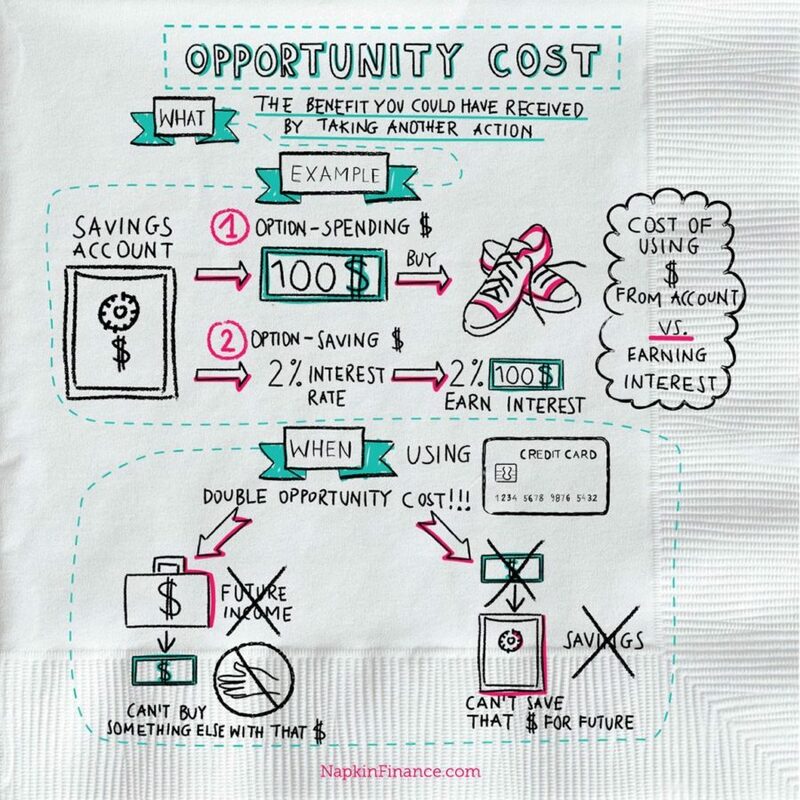 ROI stands for “return on investment.” It is a ratio used to measure the value of an investment—simply put, the benefit of putting your time, money, or resources into something. 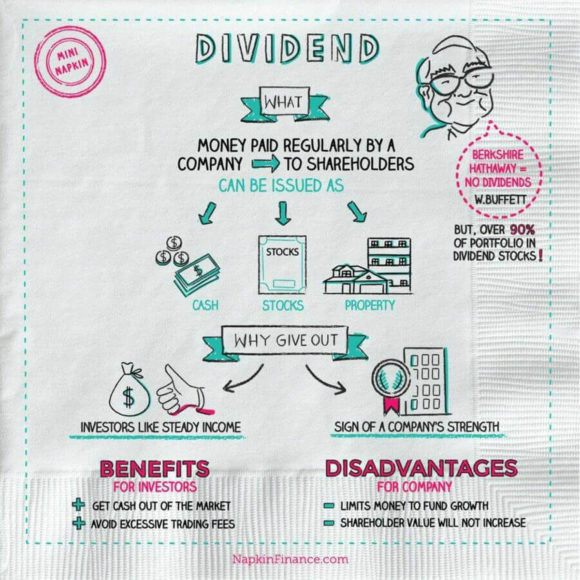 Return on Investment is typically expressed as a percentage, so your return on investment would be 50%. 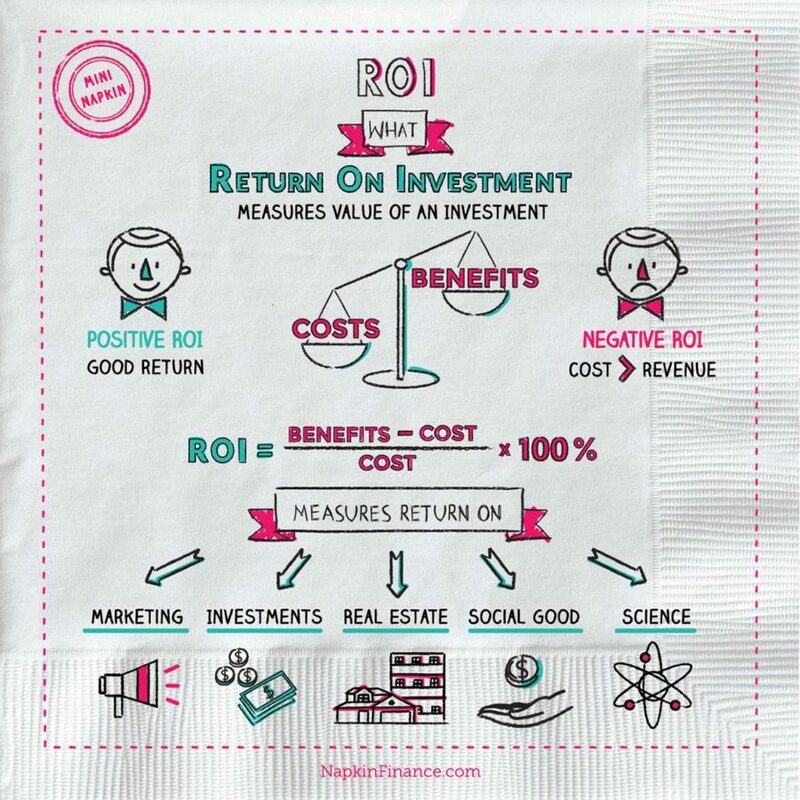 A positive ROI is considered a good return. A negative ROI means that the revenue wasn’t even great enough to cover the original cost. Something to remember about return on investment is that it doesn’t take into account the time value of money (does not take time into consideration). It’s better to get a 20% return over one year than a 20% return over two years.